Incident Summary | A Washington wildfire is burning near Pomeroy (Garfield County) and about 2-2.5 miles from the Asotin County Line began on Friday evening. The area is approximately 4 hours from Seattle (Western WA) to the other side of the State (Eastern Washington). Size | 500 acres and growing. 0% containment. 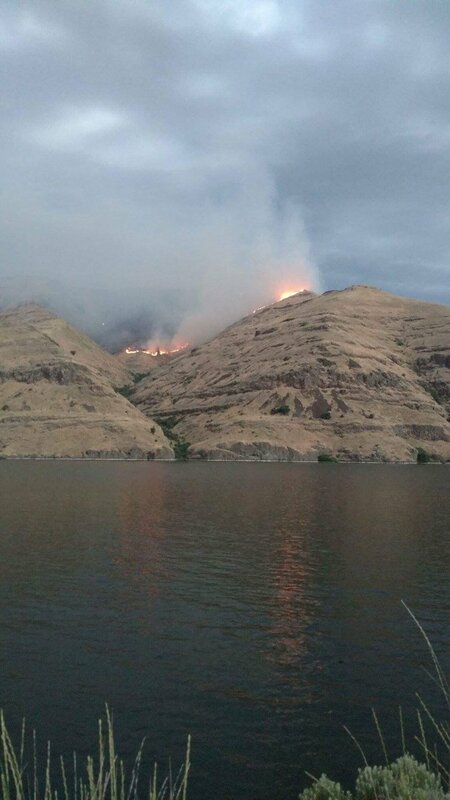 Cause | A large lightning storm passed over the area last night and caused this wildfire. Resources | State Mobe was approved at 0800 hours on Saturday, July 15, 2017. We are also being told some private contractors (we are respecting their request not to publish their company names) are also being requested as resources on this incident. So far, we have a Type 6 engine (IA) and 1 dozer either en route or on-scene. Additional fire assets are pouring into the area. Thank you to those who have been helping us with fire information! It has been a challenging one to locate good sources of information since there is no scanner feed down there. Those who are being deployed, we thank you for your service, dedication and tireless efforts during this busy fire season! – LR Swenson/Ed. 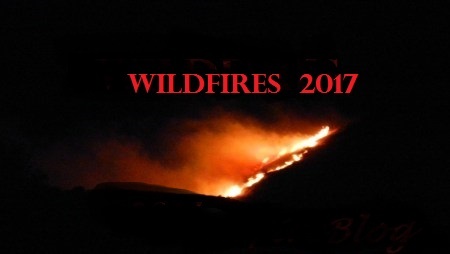 ← #CanyonCreekFire | Washington State | New!